In "Soul to Soul," Gary Zukav addressed some of the most fundamental questions about the human spirit -- from "Why is life so difficult?" to "How can I learn to trust?" -- with meaningful answers of universal and enduring value. 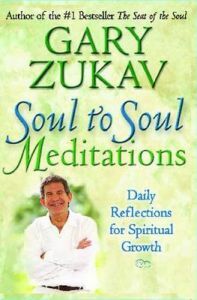 Now, with "Soul to Soul Meditations," Zukav provides 365 inspirational excerpts, one for each day of the year, with each page offering penetrating spiritual and psychological insights for reflection and enrichment. These meditations serve as passageways through which soul-to-soul communications can enter your life and transform it. 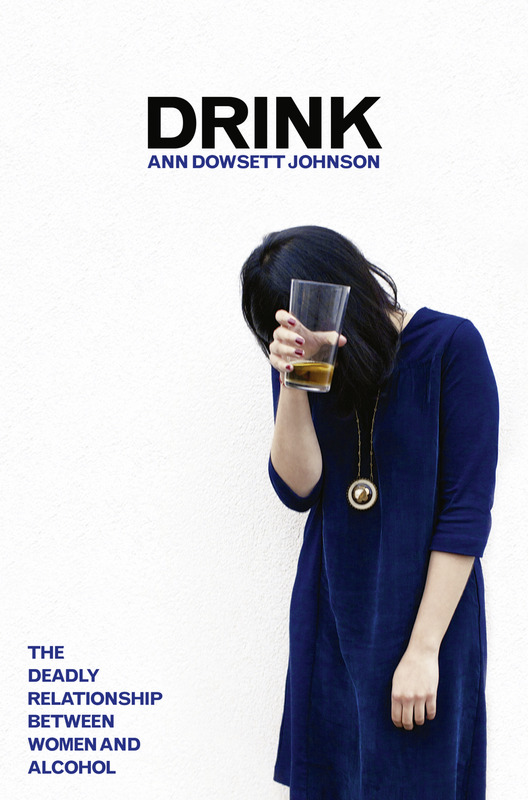 Wise, often poetic, and profound in its simplicity, this empowering collection invites us to look within ourselves to discover how to make these insights our own. Small enough to fit into a bag or purse, it is a book to take with you and read whenever you wish. It makes an ideal gift for a friend, someone you love, or simply for yourself -- a book to cherish and return to again and again. Among his many bestselling books, GARY ZUKAV is best known for his celebrated #1 "New York Times "bestseller, "The Seat of the Soul," as well as for "The Dancing Wu Li Masters: An Overview of the New Physics," which won The American Book Award for Science. His books have sold well over 5 million copies and have been published in 24 languages. A graduate of Harvard University and a former U.S. Army Special Forces (Green Beret) officer in Vietnam, he lives in southern Oregon with his spiritual partner, Linda Francis.